ECE Design Partners was founded to advocate for best practices in the design and operation of early childhood facilities. In addition to organizing summits and conferences, ECE Design Partners provides programming and design services for early childhood learning environments. 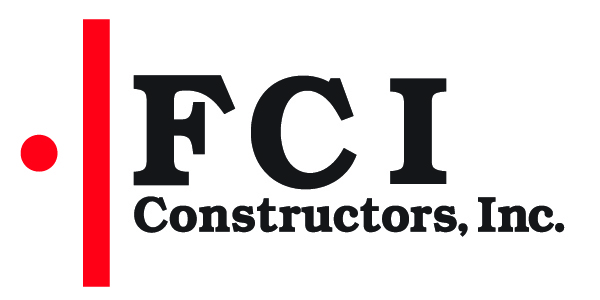 Alan Ford is owner and design principal of Alan Ford Architects P.C. 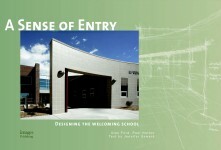 Since 1979, Alan has designed over 50 significant school projects for a variety of school districts within Colorado. 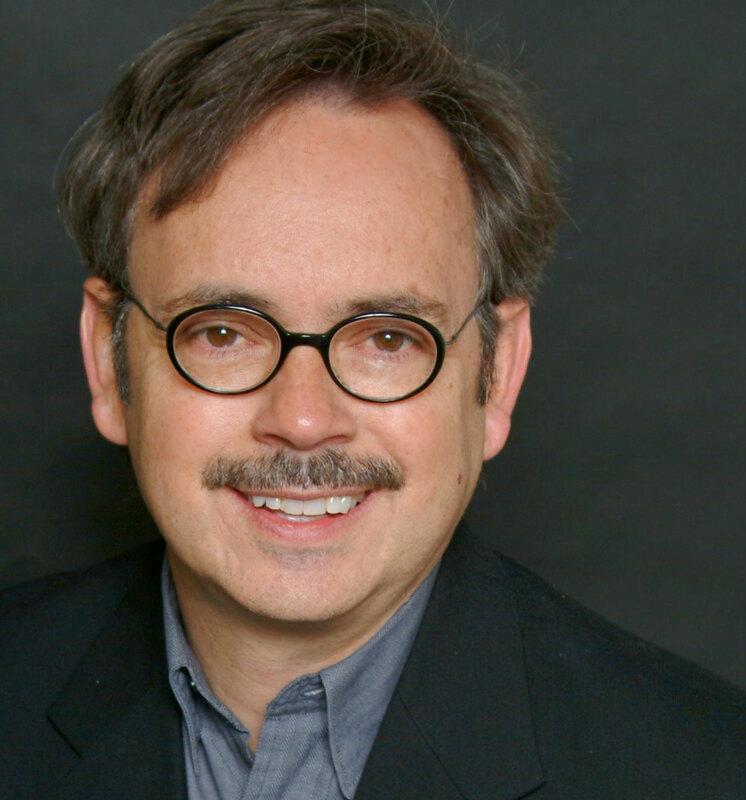 Alan has served on the editorial board of the award-winning AIA magazine, Architect Colorado, and as an honorarium professor and guest critic at the University of Colorado School of Architecture. Alan’s Passion is participating in and promoting quality, high-performance, sustainable architecture with an emphasis on educational environments. He is author of the bestselling book Designing the Sustainable School and co-author of A Sense of Entry: Designing the Welcoming School. 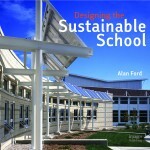 In addition to having published articles in Architect Colorado and on WorldArchitectureNews.com, Ford was a member of the national AIA Soloso Editorial Content Review Board January to December 2008. 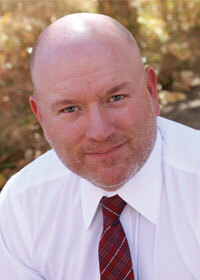 Alan currently serves as the President of the Rocky Mountain Chapter of the Council of Educational Facility Planners. 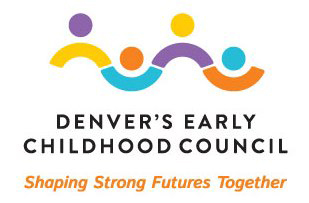 Clifton Eversley is dedicated to developing, building and managing early childhood learning centers in Colorado. 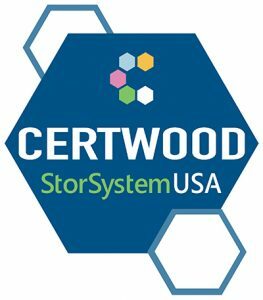 In addition to the development of its own portfolio, Clifton Eversley provides consulting services to those interested in determining the feasibility of owning, acquiring, building or managing their own early childhood learning centers. 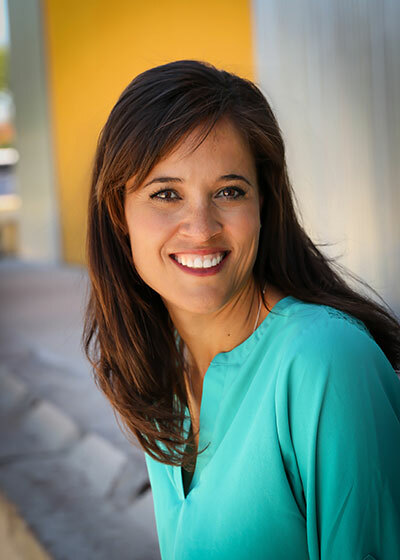 Heather Eversley is co-founder of Clifton Eversley Development, LLC., a development/consulting company that specializes in the creation and management of early childhood learning centers. They own and operate OPENair Academy Early Childhood Learning Centers in Denver, Colorado. She and her business partner also consult with individuals and organizations that are interested in building or owning their own early childhood learning centers. Most recently, they consulted for the Boulder Valley School District. As an active member of the community, Ms. Eversley is dedicated to developing exceptional learning spaces for children. She sat on the Board of Directors for the Odyssey Expeditionary School from 2009-2013, working to expand its offering and become a greater resource for the children in the Denver community. Additionally, she served two terms as a Governor-appointed Board Member to the Colorado Board of Landscape Architects. Ms. Eversley graduated from Colorado State University and obtained a Juris Doctorate from the University of Colorado School of Law. Prior to launching Clifton Eversley Development, she was a Deputy District Attorney at the Arapahoe County District Attorney’s office; and later an Assistant Attorney General at the Colorado Office of the Attorney General, where she served as General Counsel for the Colorado Real Estate Commission and the Board of Real Estate Appraisers. Ken Clifton graduated from Colorado State University in 1991 with a Bachelor of Science in Business Administration. He attended law school at the University of Nebraska. Upon graduation, he was commissioned as a JAG officer in the United States Army and assigned to the 1st Armored Division located in Baumholder, Germany. After returning to the United States in 1998, he worked as a Deputy District Attorney in Arapahoe County, Colorado. From 2000 to 2005, he maintained a private law practice, taught real estate law and invested in residential real estate. Since 2005, Ken has focused on the development, growth and success of OPENair Academy, which he co-owns with Heather Eversley. Ken is a board member for the Early Childhood Education Association of Colorado.